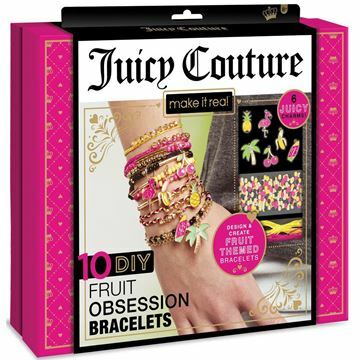 Young artists can explore jewellery making with this Juicy Couture Fruit Obsessions Bracelets Kit. 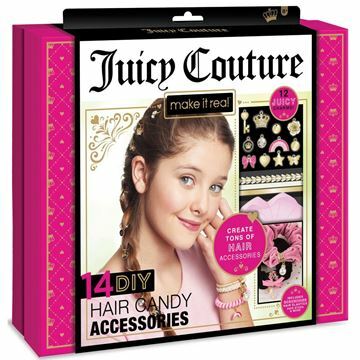 Young artists can explore jewellery making with this Juicy Couture Hair Candy Accessories Kit. 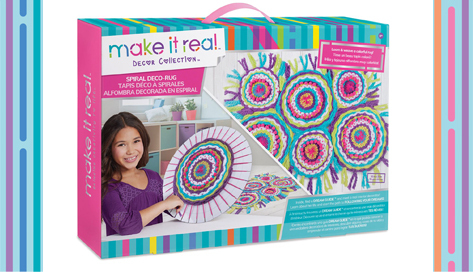 Young artists can explore jewellery making with this Juicy Couture Sweet Suede Bracelets Kit.